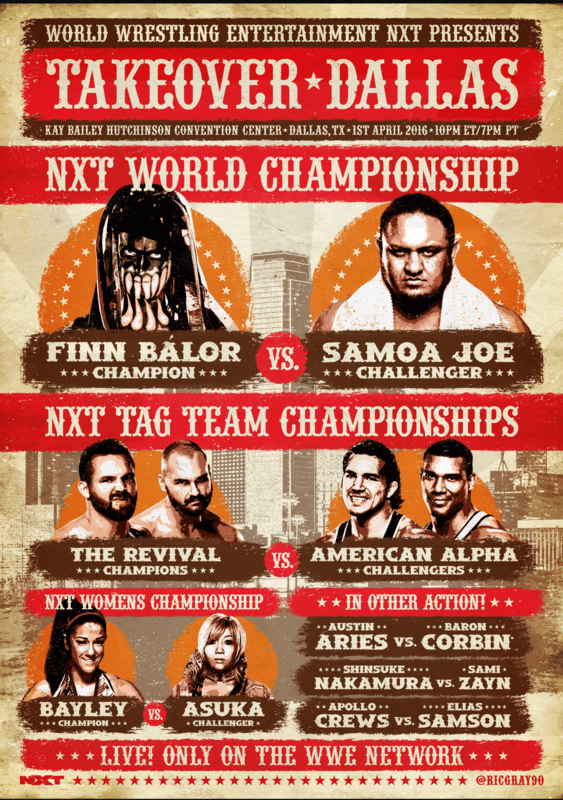 Posted on March 31, 2016, in Average Blog Posts and tagged bullet club, dallas, finn balor, nxt, pro wrestling, takeover, WWE, wwe network. Bookmark the permalink. Leave a comment.